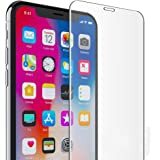 Good quality and easy instructions available to use the screen protector . 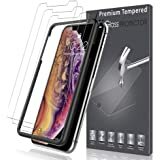 Even if u use a case for ur xs max there is a small gap in all sides of the screen protector to the walls of the phone . Can view them in my photos too. If u didn’t fix the glass correctly , while using the phone it may look odd with sideways ( glass alignment to screen). 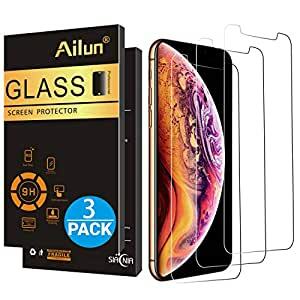 It is a good deal to have 3 packs glass protectors under $7. You have all you needs to install the protector. it is easy but you have to carefully put down glass protector in the right position. Don’t try to pull it up by nail or you will break it. It is not strong as you think. Honestly, it is a fair price.